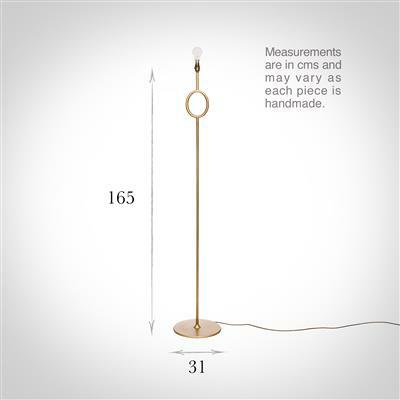 Hand forged in steel and stylishly finished in old gold. 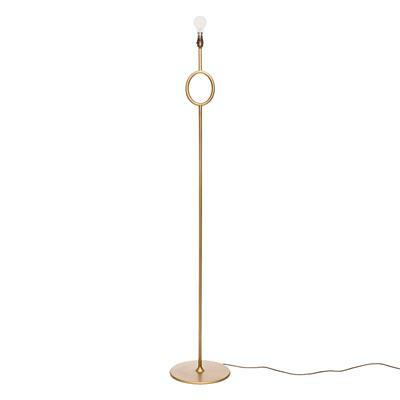 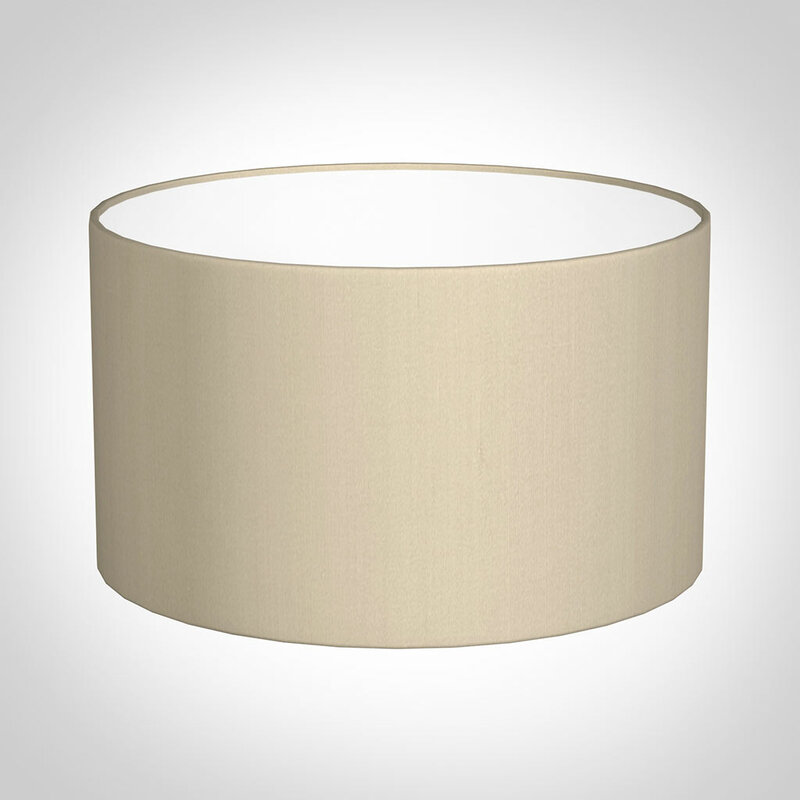 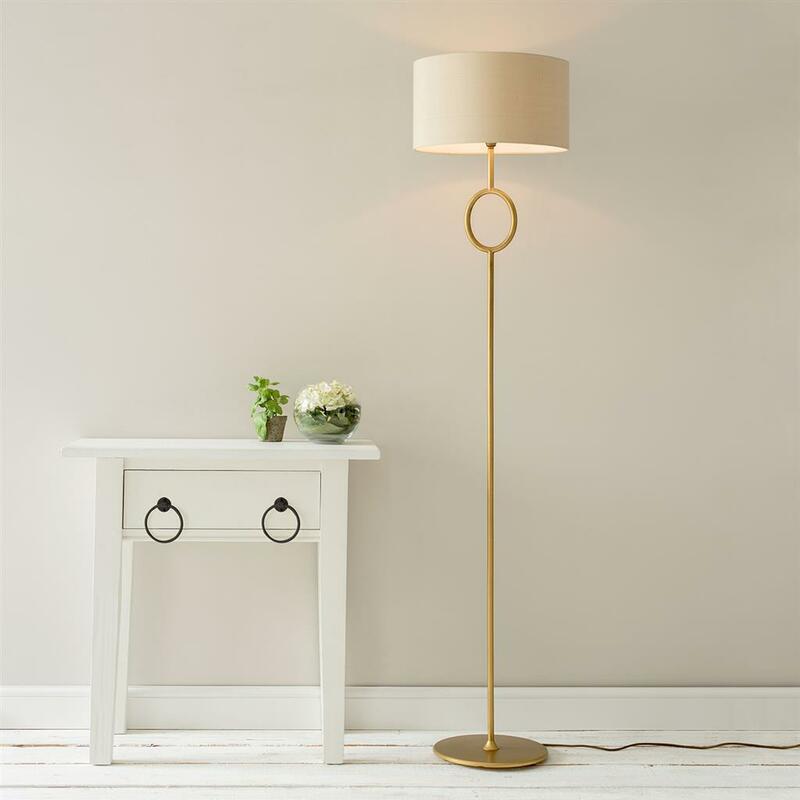 The Portland standard lamp has a wonderful circular design which gives a modern flair to a traditional lamp. 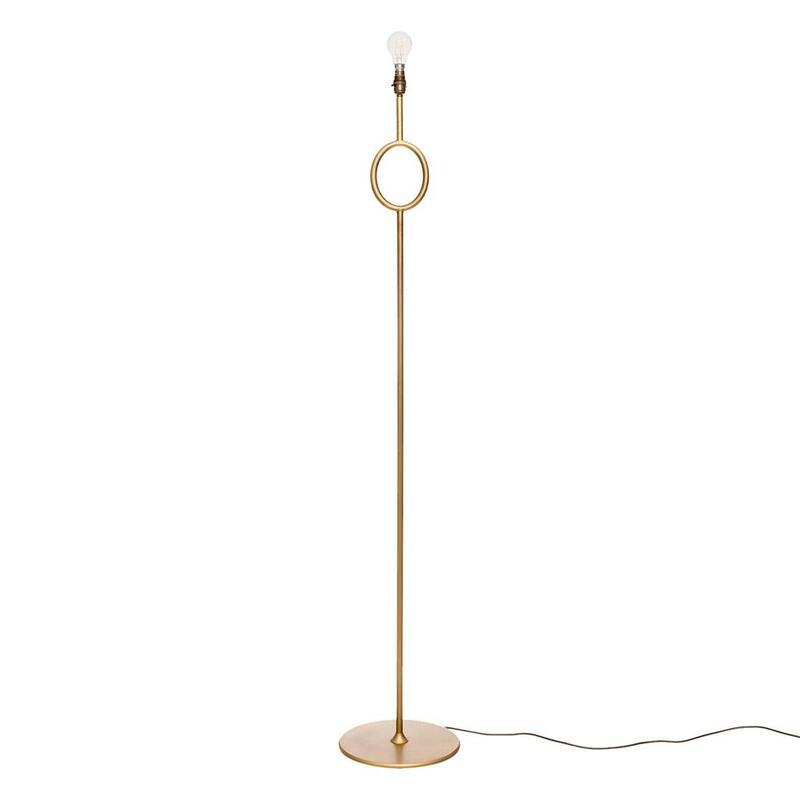 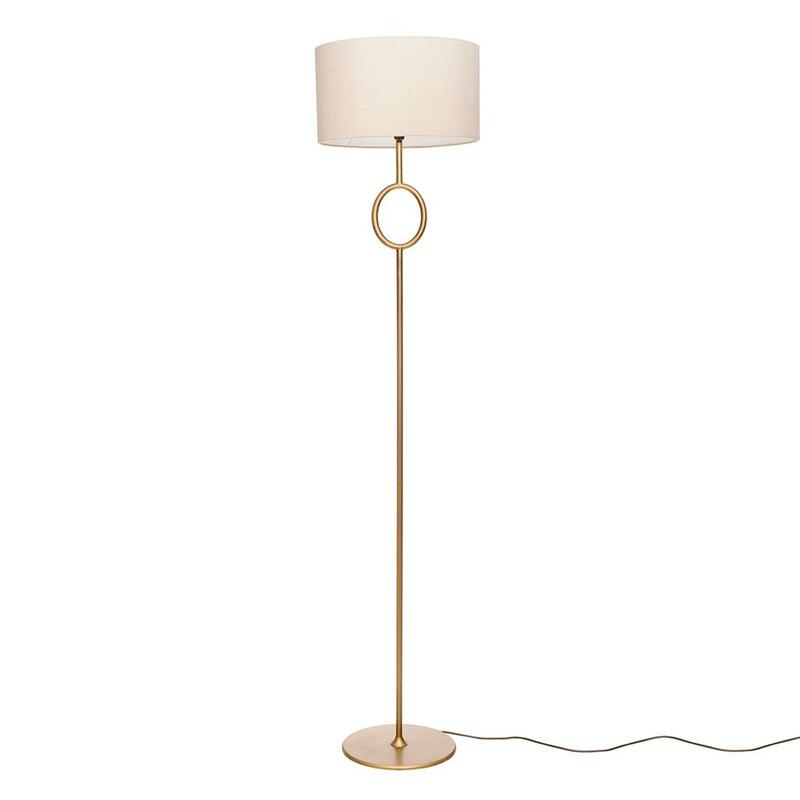 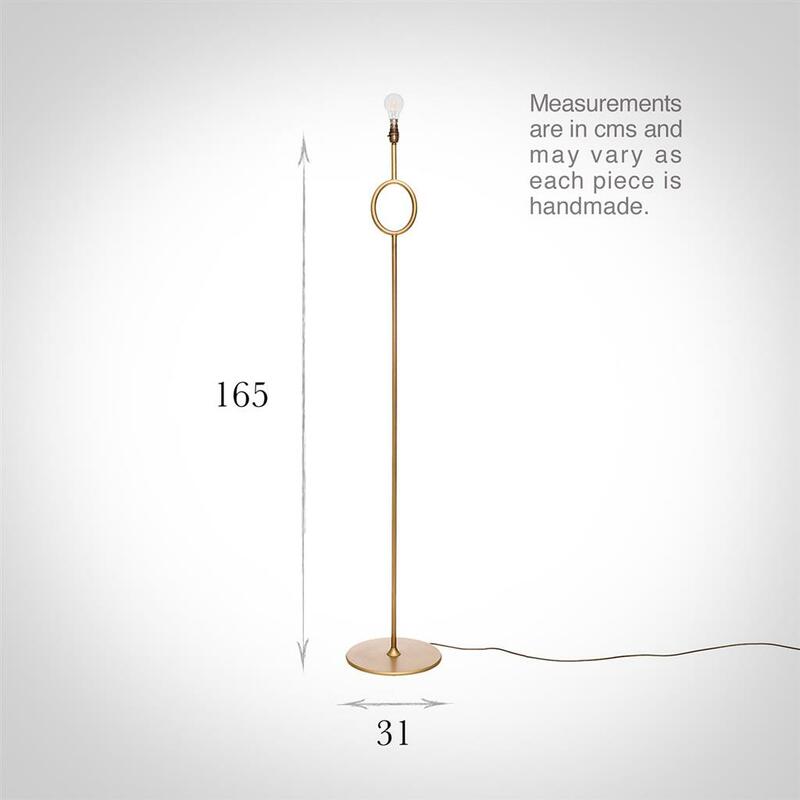 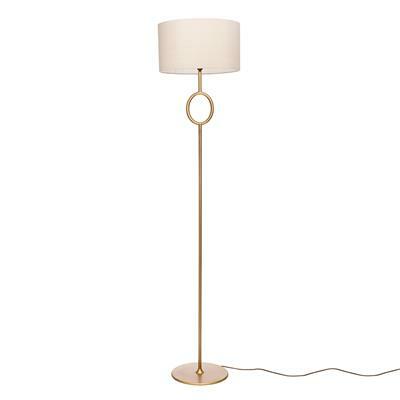 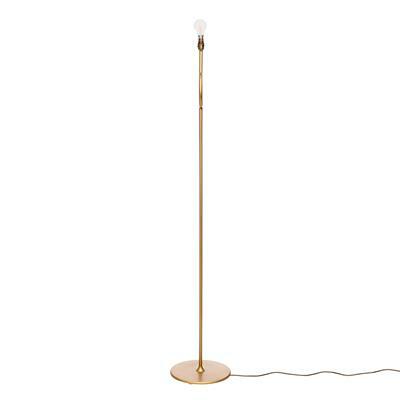 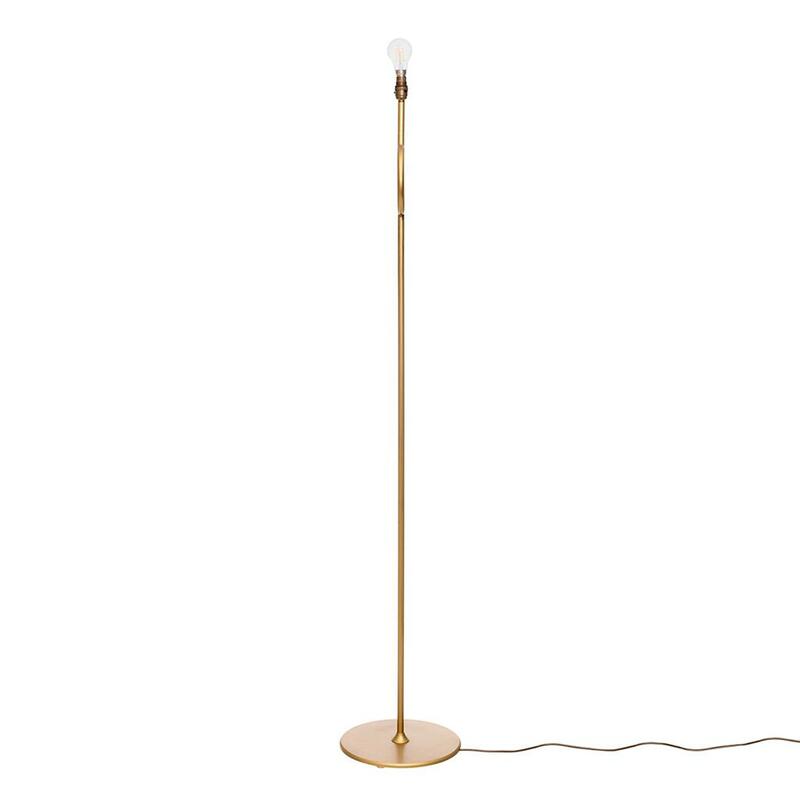 A great lamp for any room, including your dining room, living room or bedroom. 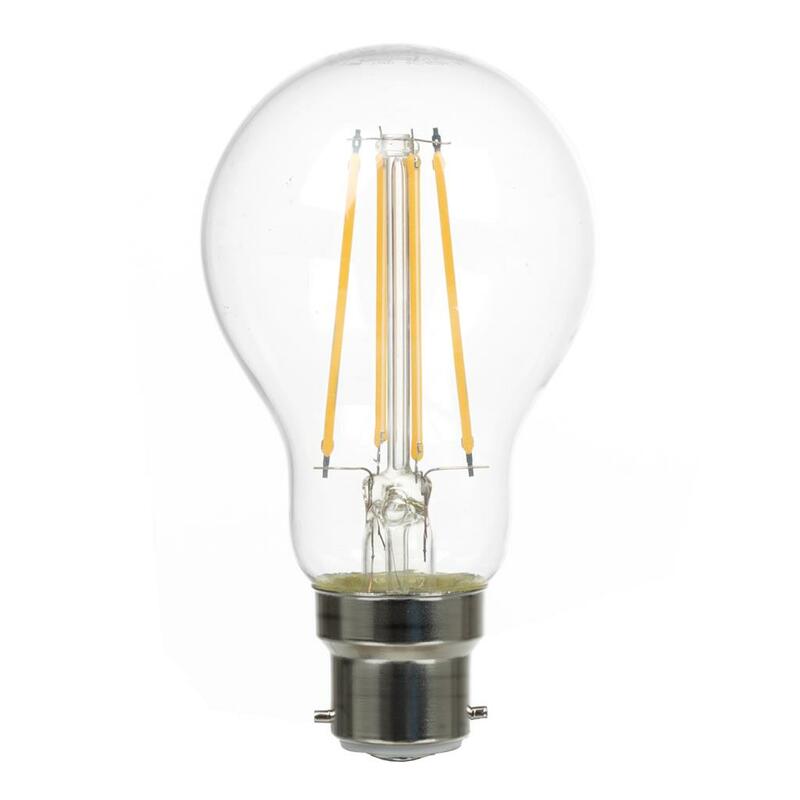 Fitting options: can be supplied with an E14 (small Edison Screw) fitting for European use, please call for information.